Looking to create content for your blog that attracts the right audience? Then, you need to ensure that every piece of content you publish on your blog is what your audience wants to read. 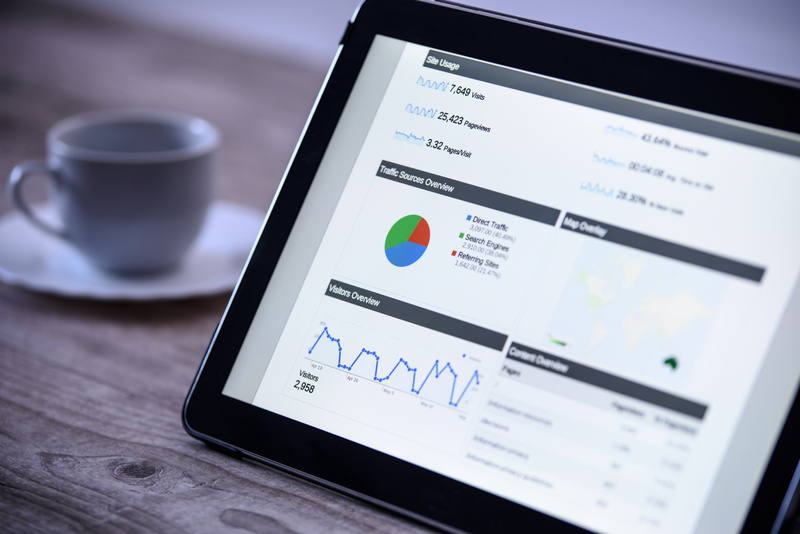 Using Google Analytics is the best way to determine what type of content resonates best with your audience. It can also be used as a great source of inspiration to find new blog post ideas. Let’s take a look at how to use Google Analytics for content creation. Keyword research is an essential step in brainstorming topic ideas and creating content for your site. If you’re looking to build awareness and expand the reach of your products, you need to find every possible combination of keywords that your potential customers use on Google to find your products. Google Analytics tells you what search query triggered impressions and clicks and how your potential customers find your website on Google. With enough legwork, you can also discover potential keyword ideas you need to rank for that you may have otherwise missed. To expand keyword ideas you need to rank for, you can use Google Keyword Planner in conjunction with Google Analytics. You can export your existing keywords from your Analytics account to Keyword Planner to find new keywords that are closely related to your existing ones. Now, you don’t have to use every keyword that Keyword Planner shows you. Instead, you can focus only on the right keywords that matter to your business by filtering out terms that don’t meet a certain search volume threshold. Using this approach, you can discover the terms your customers use while searching your product on the web so that you can restructure your existing content to drive more organic traffic. You can also expand content ideas for your blog by using the new terms you discovered through Keyword Planner. Identify what topics are popular among your audience and then come up with similar content ideas that you know your readers will enjoy. To find popular topic among your audience, you can review the All Pages report by navigating to Behavior » Site Content » All Pages. 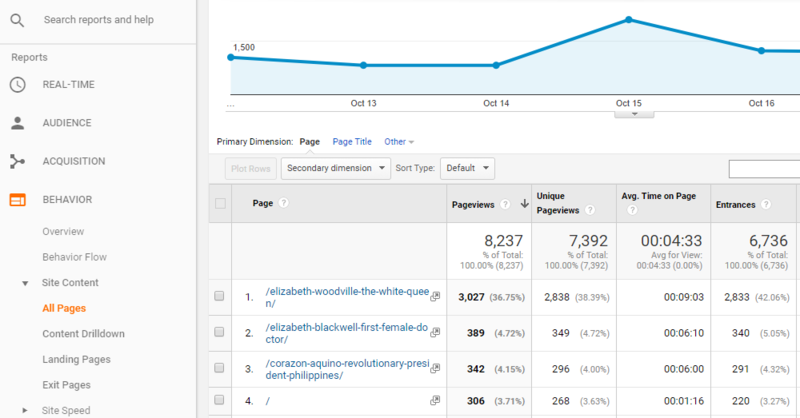 Google Analytics is also a great tool to identify what topics your readers are looking. To find it, you need to place a search box in a prominent location on your site and enable site search tracking. Site Search tracking enables you to identify the exact keywords your audience used on your search box and what terms ended up with no results. If you’re on WordPress, the easiest way to enable site search tracking is using MonsterInsights. It is the best Google Analytics connector plugin for your WordPress site that lets you see how visitors find and use your website. Before you invest your time and resources on new topic ideas, you need to have a scalable content creation strategy in hand and measure your content marketing ROI. Unless you track the ROI, you can’t determine whether your content marketing efforts are paying off. Social signals refer to a web page’s collective social media engagement, such as shares, comments, and likes as perceived by search engines. Social signals are paving the way for the future of SEO and they are as important as link building.The higher the social signals for a web page, the more popular it is in the eyes of search engines and the better in terms of SEO. If you want to create content that increases social signals, you need to optimize your content for social networking sites as well. That said, you don’t have to spread yourself too thin by focusing on every social networking site out there. Instead, you can pick one social network and optimize your posts for its audience. To determine which social networks to focus, you can look at the social traffic report in Google Analytics. Find the type of content that attracts the most audience from that particular social network and come up with similar content ideas that you know your followers will appreciate. Aside from brainstorming, you can also figure out how to optimize your content for that site to boost traffic. For example, Grammarly uses attractive images on their blog posts that are optimized for Facebook. When their post is being shared on Facebook, it creates a beautiful preview on Facebook Newsfeed, making their target audience intrigued to read that post. When publishing an image in your post, make sure that it explains the content of the post in a crisp and concise way. This way, when a post is being shared on Facebook, users can quickly identify what the post is all about and decide if they want to click on it or not. 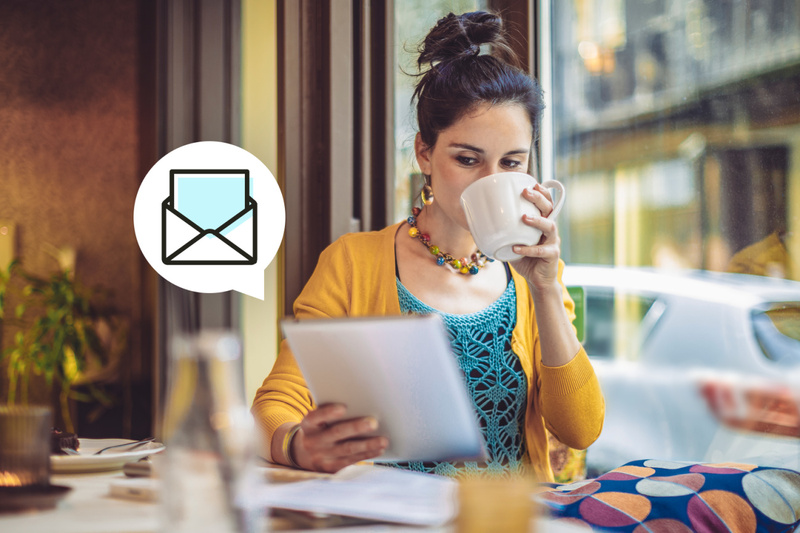 Including call-to-actions in images has proven to boost click-through rates. 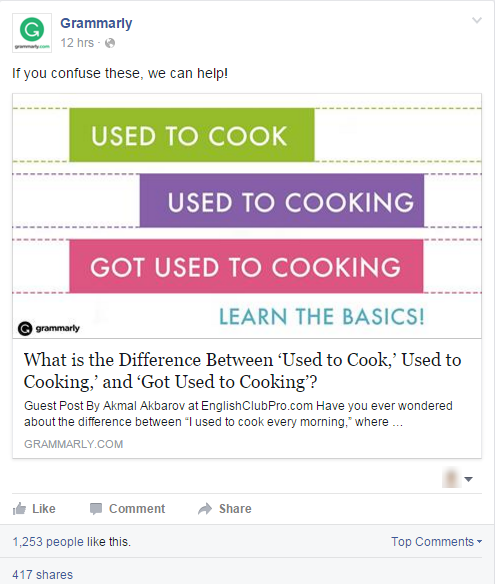 Grammarly includes a call to action (Learn the basics) in their image without being promotional that entices users to click on the link. 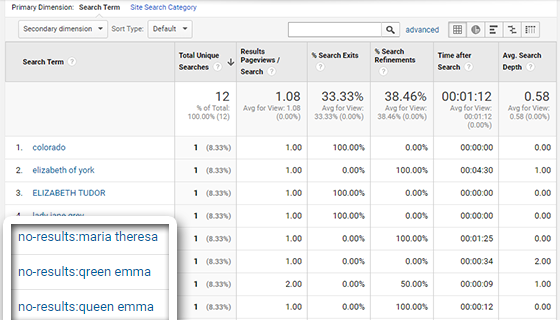 Google Analytics reports can be used as inspiration to brainstorm content ideas for your blog. You can look at different reports to identify what kind of content works on your site. Then, come up with similar content ideas that resonate best with your audience. Syed Balkhi is an award-winning entrepreneur and co-founder of OptinMonster, a powerful conversion optimization software. He is also the founder of Awesome Motive the company behind several popular small business software that collectively powers over 3 million websites and serves billions of page views every month.